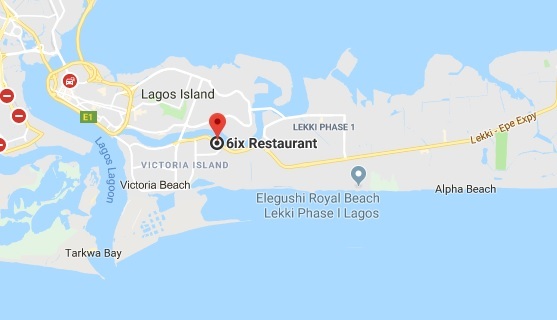 6IX Restaurant was established in December 2016. 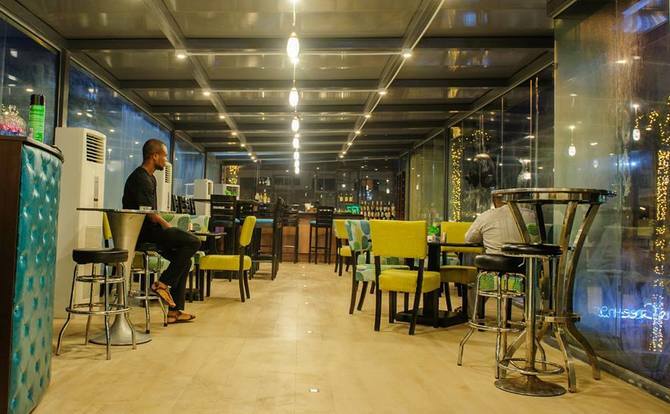 The breath-taking restaurant features a fully lit up glass box area with unmatched aesthetic values, a unique bar and a private dining area with a capacity of 100 people. 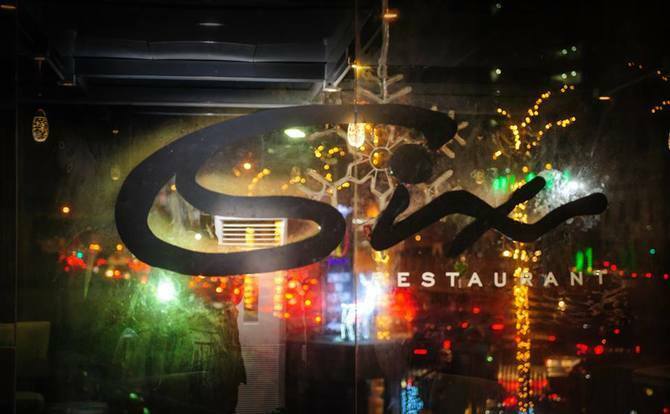 6IX works perfectly for both intimate dining and late night lounge. The menu extends far beyond intercontinental norm but also infused with creativity and flair. What are you craving? Well, they’re gonna have it; from sandwiches to salads and burgers. And if you’re watching what you eat they even have a lite section.